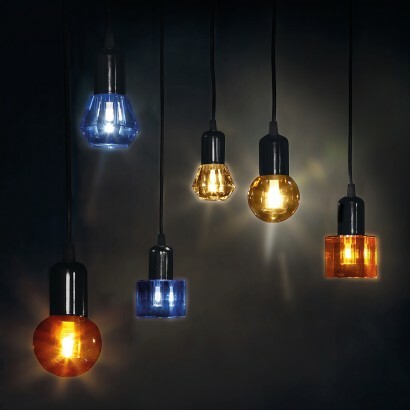 Crafted from solid crystal, these stunning Crystaled light bulbs give a very luxurious feel to your home. 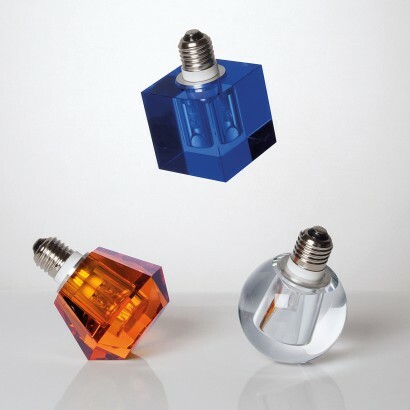 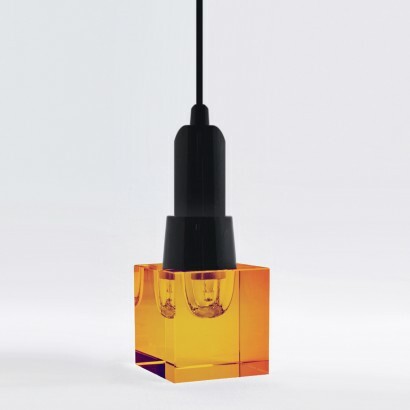 Dripping with style, each crystal bulb is available in clear, amber and blue in square, round and diamond shapes. 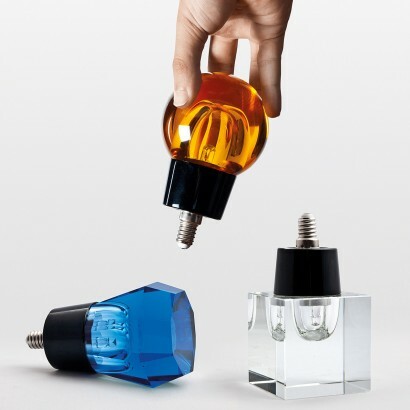 Sleek and elegant, the design of these bulbs allows the soft light from the mini LED bulb to shine gently into your room through the cut crystal outer of the lamp filling your home with a gentle glow. 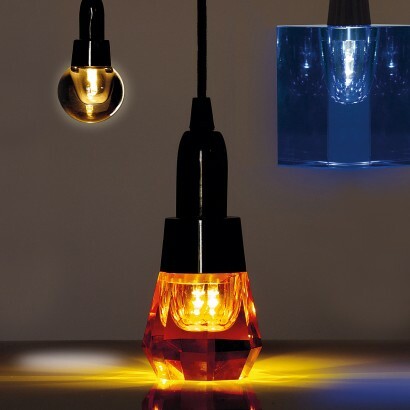 Display these super stylish lamps on their own using a braided cord or bunch together to form a cluster of decadent lighting and show stopping effects.